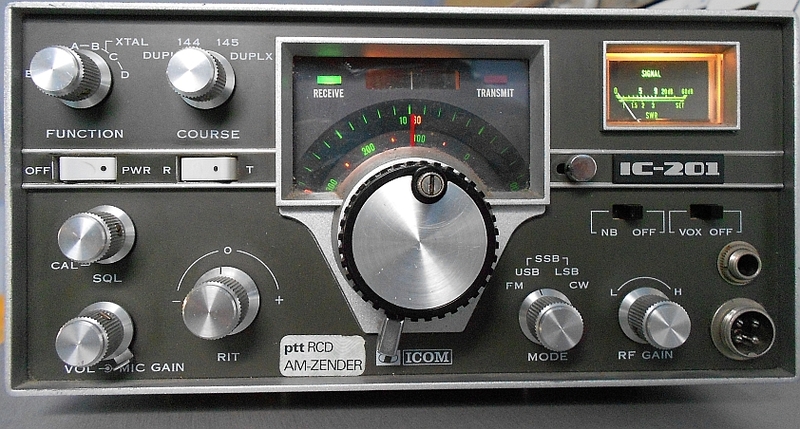 I'm among those guy's owning an ancient ICOM transceiver model IC-201. 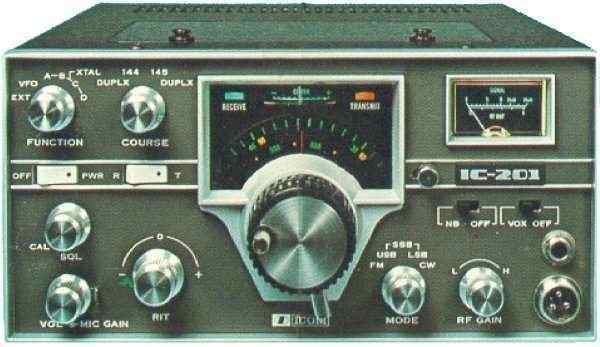 Since this a good, analogue transceiver for 144-146Mhz there might be some interest to set-up a database with additional information. 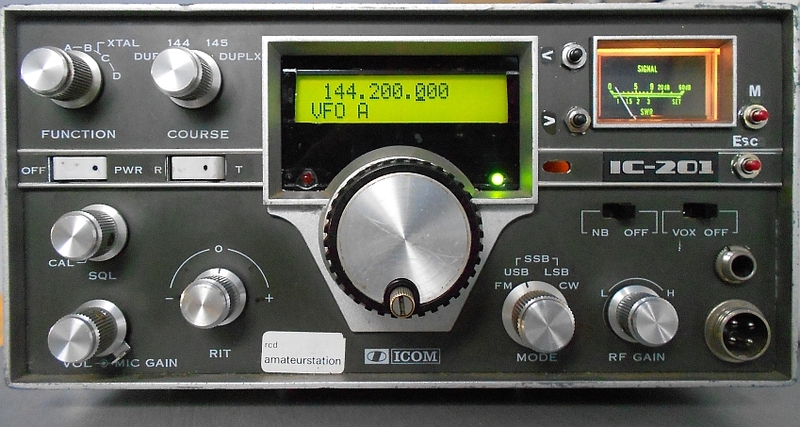 There are some known problems with this transceiver and I like to investigate if there is a base for collecting this information, since ICOM was not able to help me and others out. I'll appreciate a response of everybody owning this IC-201 and have some interesting solutions for other users. February 2015: A NEW IC-201 is born! Picture on the left is the modified VFO VF221 using SDR kits. Really a state of the art job done by Stefan, DL7MAJ. Stefan also rewrote the alignment procedure for our IC-201. CW operation in SSB - mode U69-2 27 October 2006 No need to switch to CW for sending small CW messages in SSB-mode.